Line 11-13: Standard HTML starting tags. Just use default from underscore theme. Line 14-17: Default theme attributed. Leave it untouched. Line 28: Default wordpress head content function. 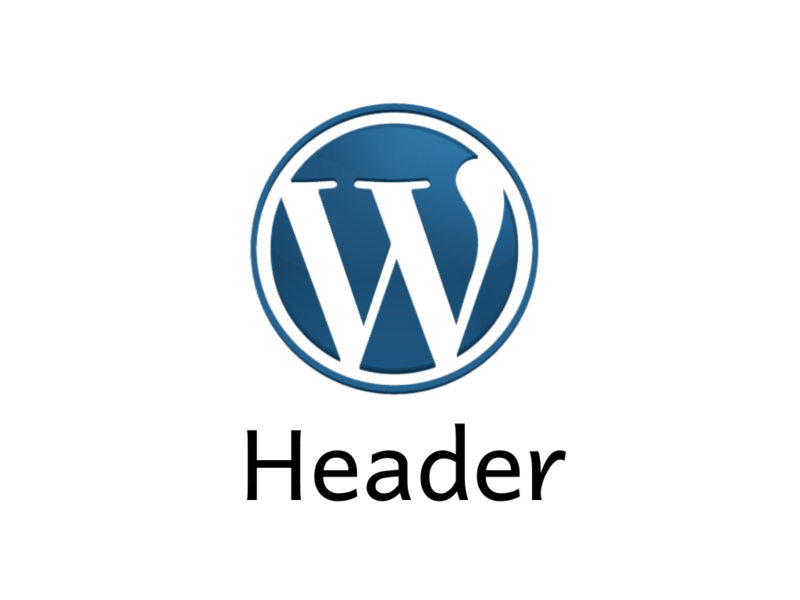 Line 40: wordpress theme default screen reader link. As described before the <head> is where we (1) specify page attributes (2) load resources. Add the <link> tag in the header. 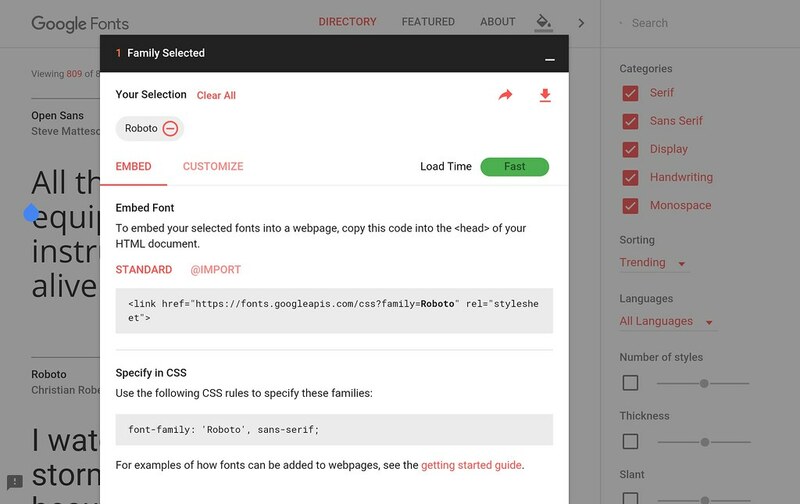 Specify the CSS codes to apply fonts to desired part on your webpages. Google Font embedding and usage codes. 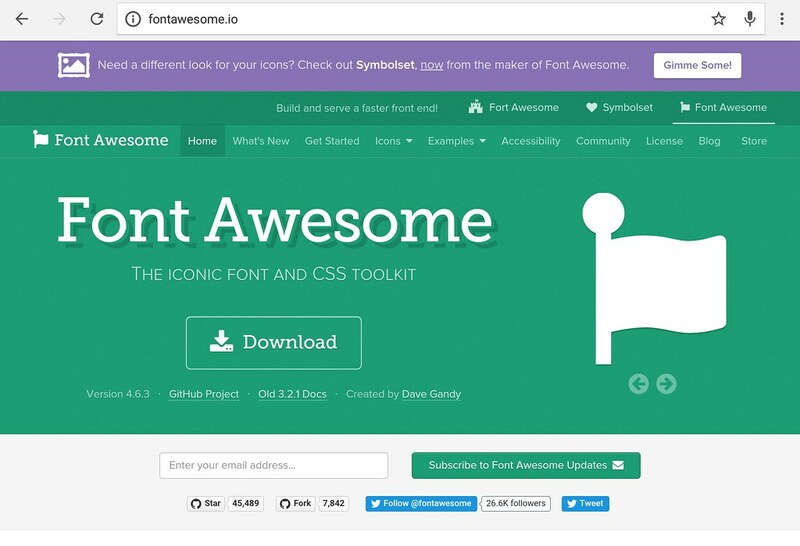 Font Awesome is a collection of vector image icons (a vector image will automatically scale with sizes and won’t lost resolution). It is very useful to enhance your website’s user experience by guiding viewers with icons. 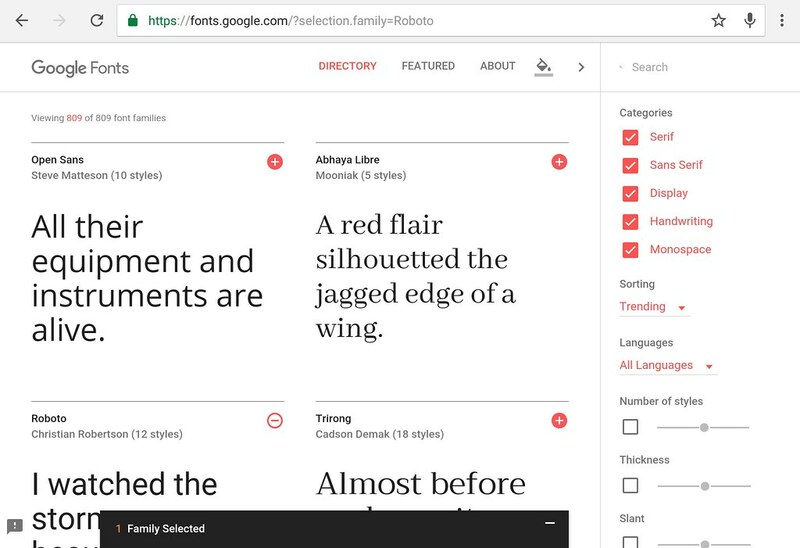 The way to use Font Awesome is the same as Google Fonts: you first get the library from the header via <link> tag and use it via HTML/CSS tags. We will see the HTML/CSS tags when we configure the menu. These are for displaying website properly in older IE versions. This is where the visible webpage content begins. The header section represents the introductory part of the webpage. This usually includes navigation bar and introductory texts. Sometimes it is useful to wrap the Bootstrap content inside an extra <div> tag for applying styles. We didn’t use any here, but it’s a good habit to do so. Bootstrap uses classes to specify the component type and properties. We will explain them below. For more class options see this page. navbar-default: default navbar style (we mod it in style.css). navbar-fixed-top: when scrolling down fix the navbar on top of the page. As a reminder Bootstrap’s components must be put into “container” to work. Line 53-58: Menu square icon that appears in top right of mobile screen. Line 60-61: Hyperlinked website logo(s). Default location is aligned at left. The menu square icon codes are standard. Don’t change them. For hyperlinked logos, the wordpress PHP code <?php bloginfo('stylesheet_directory'); ?> returns the current wordpress theme directory. Use this rather than hard-coded directory path so your codes won’t break when you move your site’s folder.